New Construction! 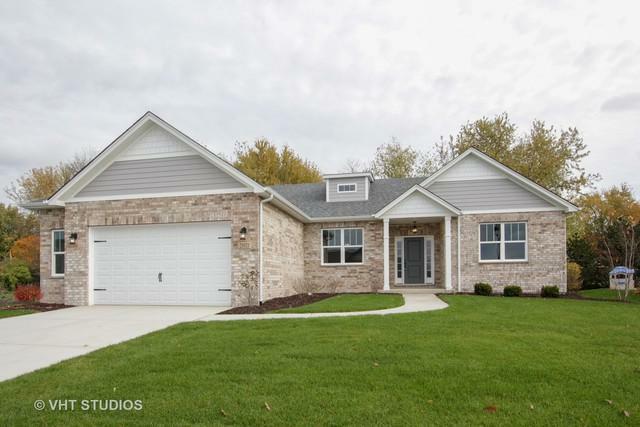 Riverview II home with nearly 2100sf of Open Living space with 2.5 car garage. 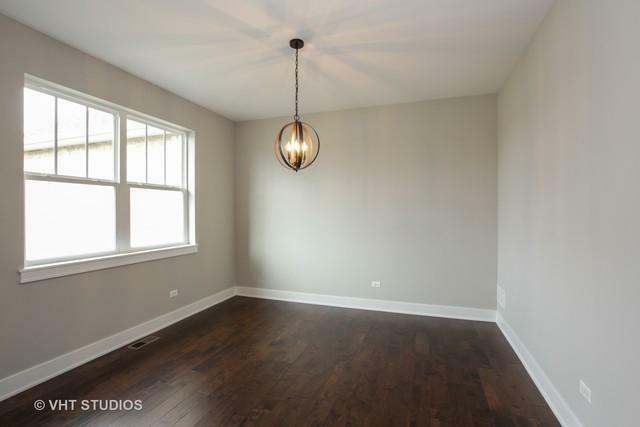 An abundance of light, 9'ceilings, rich wood flooring, and gas FP welcome you into this home. The Chef's Kitchen features White Cabinetry, 8' stained island w/seating, subway tile, granite counters, SS appliance package (5 burner stove! 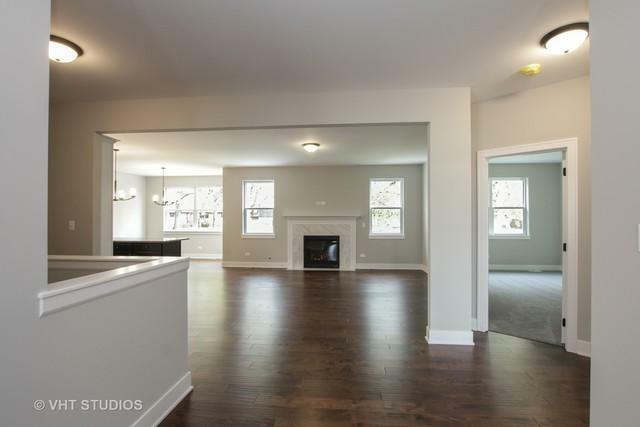 ), sep pantry, and large Breakfast Room, all overlooking the Family Room. The tranquil Master Suite includes huge walk in closet and Luxury Bath w/ double Marble vanity, sep water closet, spa-like 5'shower w/ Marble bench and glass shower door. Thoughtfully designed laundry/mudroom includes bench w/ hooks, and sink cabinet with faucet sprayer. Separate Dining Room. Oversize trim throughout, solid core doors on beds/baths. Finished stairs (Paint/stain finish) to FULL basement W/ RIP. 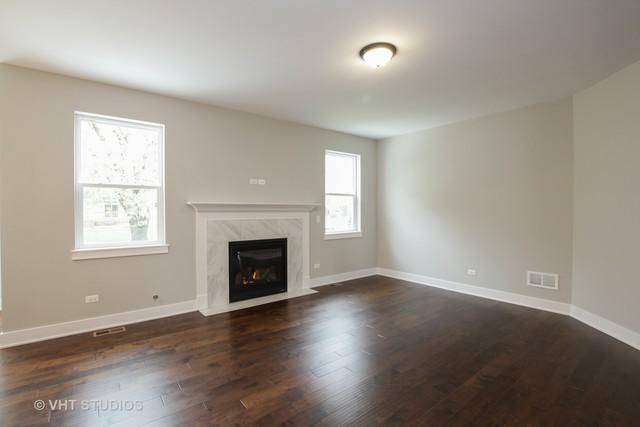 Ext includes Hardi siding, professional landscaping, rear patio. Low HOA fees! Builder warranty backed by 30+ years of building NEW HOMES. Addt'l lots available. Listing provided courtesy of 4 Sale Realty Advantage.